Forex cross pair usdhuf is dropping and printing brand new daily supply levels for potential shorts. 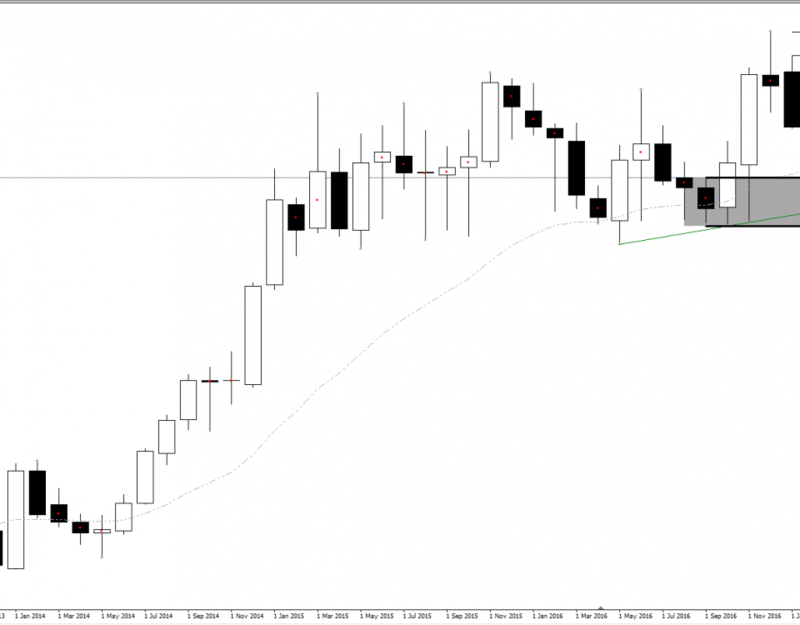 In a downtrend supply zones are respected and demand levels and imbalances are being removed. 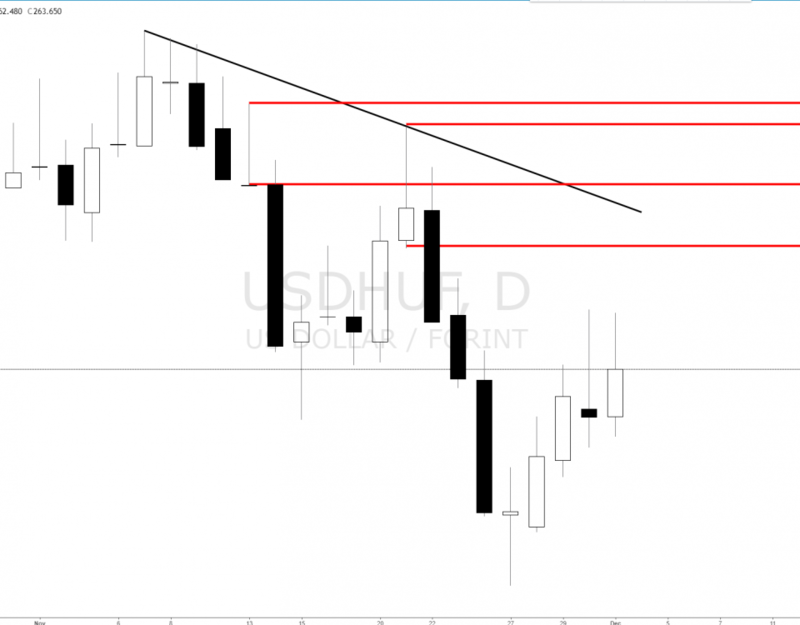 Forex exotic pair usdhuf is in a monthly uptrend with monthly demand imbalance now in control. Long bias on new levels of demand. In an uptrend supply zones are removed and demand zones are respected. 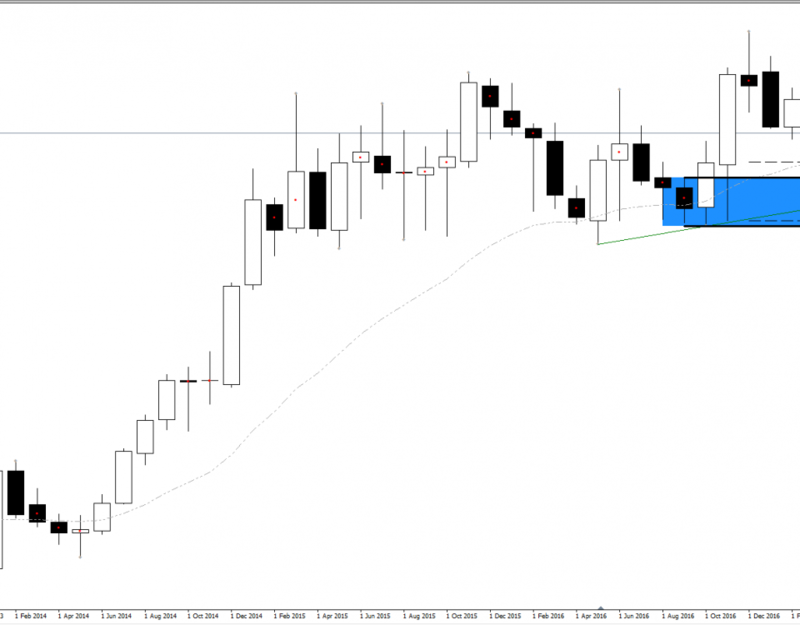 Forex exotic pair usdhuf is in a monthly uptrend and creating new levels of demand and removing opposing supply zones. In an uptrend supply is removed and demand is respected. 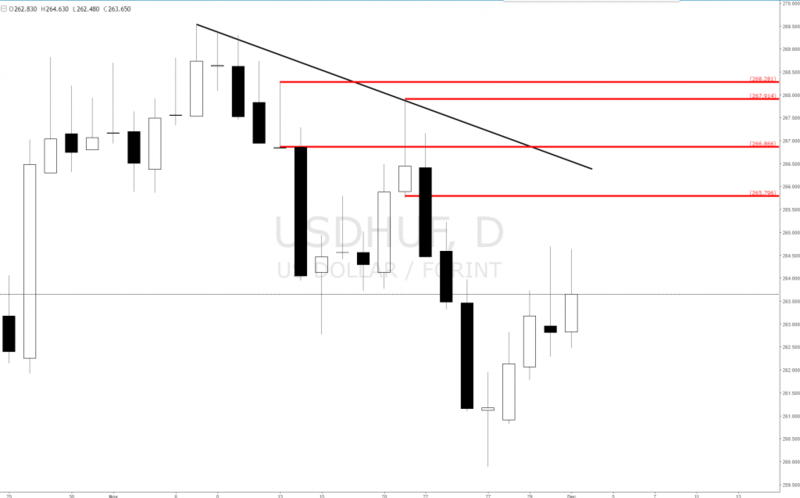 Long bias on new demand imbalances with usdhuf.